 The area of Bolgheri runs parallel to the Tuscan coast, in the municipality of Castagneto Carducci. Vineyards are protected from winds and from cold winter front by the hills on the eastside, while in summer the climate is softened and refreshed by the sea breeze. 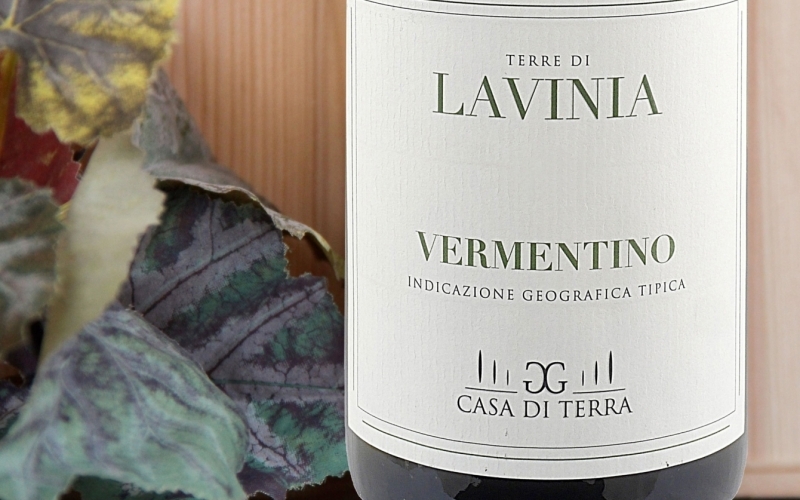 The light is one of the protagonist of this unique terroir, thanks to its exposure to sunlight and the reflection of the sea bathing the coast. 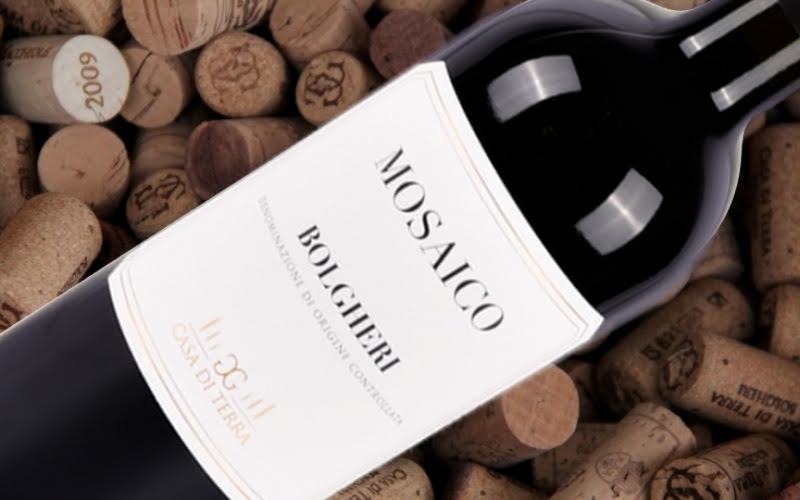 The result is a full and regular maturity of the grapes, with analytical values which are always balanced at harvest and in particular with grapes rich in all the polyphenolic and aromatic compositions. The complexity and variety of these soils is amazing: river pebbles, marine and wind deposits as well as limestones and volcanic rocks have settled on the terraces that from the hills come towards the coast. 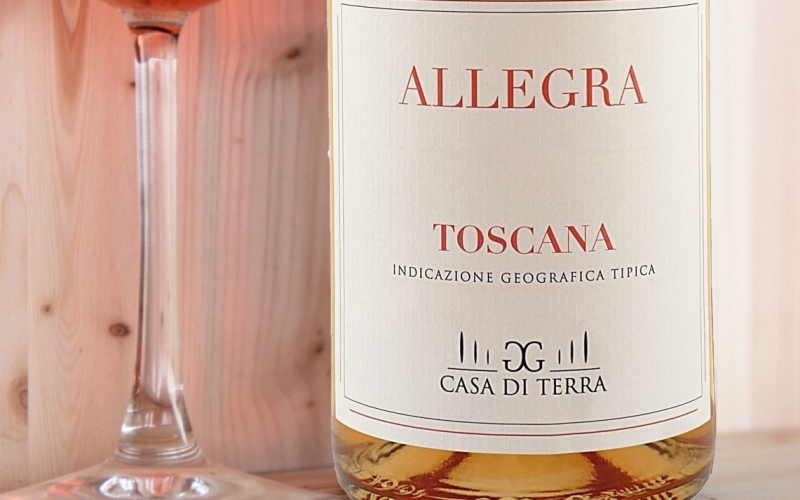 The result is a unique mix of soils and conditions that guided the plantation of our vineyards. 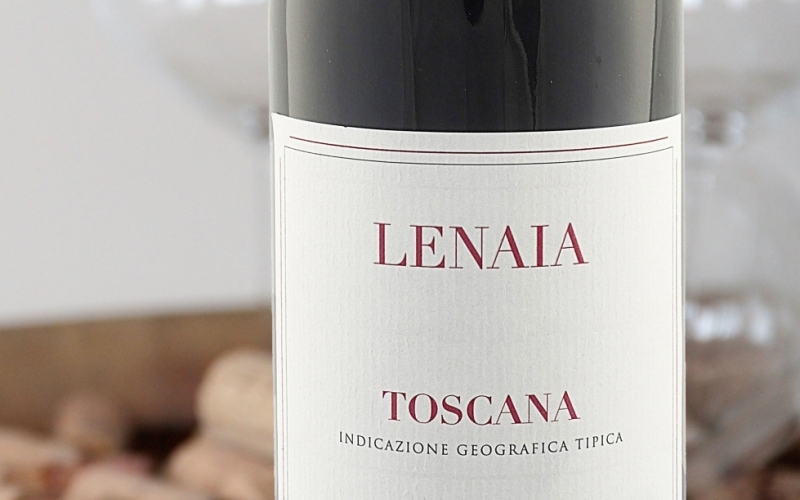 We work the plots differently every day, trying to interpret and protect the uniqueness that every grape expresses. 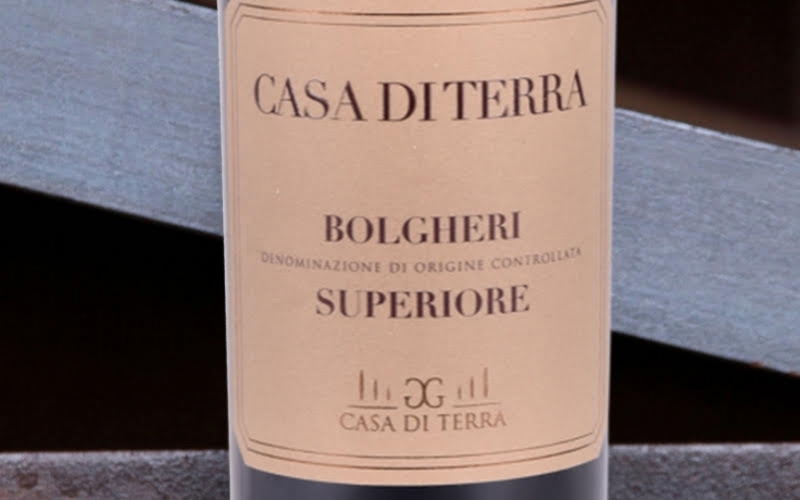 The cultivated vine variety are those which have found in Bolgheri a favorite place and developed their own identity: Cabernet Sauvignon, Cabernet Franc, Merlot, Petit Verdot and Syrah. 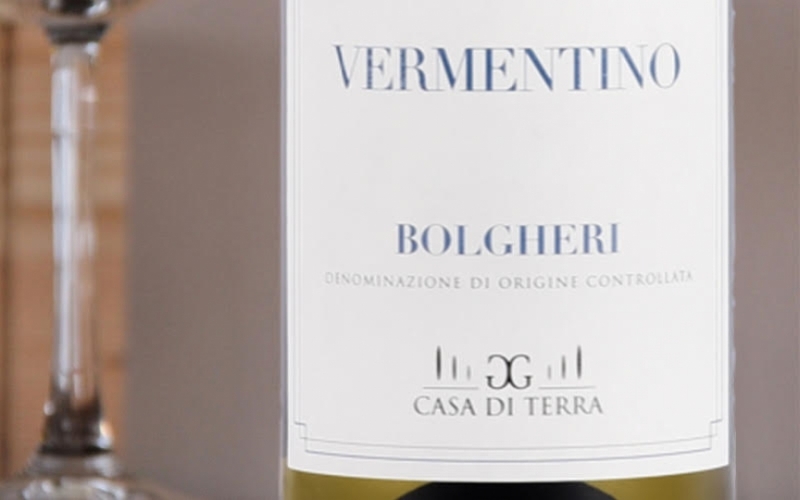 Vermentino is the protagonist of our white wines. 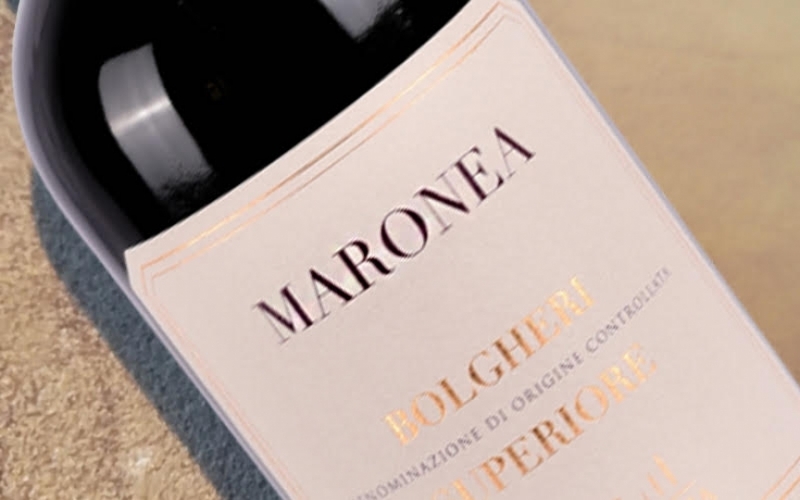 The vineyards are currently covering 45 hectares distributed on four value area of the DOC Bolgheri: Sondraie, Via Bolgherese, Ferruggini e Guado de’ Gemoli and into the Tenuta Ladronaia in the municipality of Cecina.